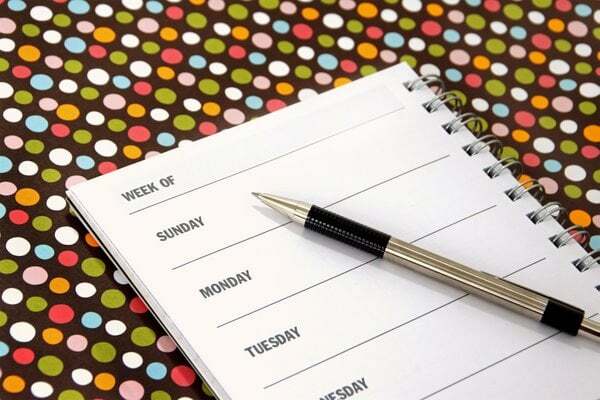 Search all of our free chore checklists & printables! 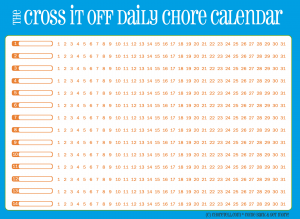 Here’s a free printable Cross-it-off daily chore calendar with space for 14 different tasks. This chore chart’s color scheme is blue with orange, and comes in a PNG graphic format. 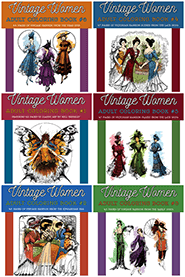 7 new collections of beautiful hand-drawn vintage portraits to color! Click Americana: Vintage & retro fun! Click Baby Names: Search 28,000+ names!